Dr. David Blaustein takes a modern approach to straightening crooked teeth with Invisalign clear aligners custom made for his patients. If you’ve ever wanted to straighten your teeth but cringe at the thought of traditional metal braces, you’re not alone. Metal braces are not only awkward and unsightly, they come with a lot of responsibility when it comes to daily care. Fortunately, there’s a much more fashionable and convenient orthodontic option for teens and adults who want a confident, beautiful smile – Invisalign plastic aligners! This novel system works just like braces to help straighten teeth, fix spacing issues and enhance one’s smile, but without the hassle and headache of rubber bands, painful head gear and a mouth full of metal. You may be wondering how clear plastic aligners (akin to tooth whitening trays, but much thinner) can improve your smile. Using modern 3D technology, Dr. Blaustein creates new custom aligners every few weeks, which help the teeth gradually shift into a more aesthetically balanced position. The entire process typically lasts 15 months or less, and is just as affordable than metal braces. Aside from their inconspicuous, virtually invisible appearance, Invisalign aligners are also removable, which means you can eat freely without worrying about trapped food. And since the aligners are crafted from smooth plastic with no sharp edges or metal parts, Invisalign is pain-free. In fact, most patients forget they’re even wearing them! Invisalign treatment plans require that patients wear the aligners at least 20-22 hours every day. But the trays can be removed for brushing, flossing and meals – not to mention special occasions. This clear alternative to braces addresses a wide range of dental challenges, whether you have gapped teeth, overcrowding or other aesthetic or functional problems. Many teens and adults prefer Invisalign because they are discreet, deliver fantastic results in a relatively short time span, and can be removed for eating and drinking. 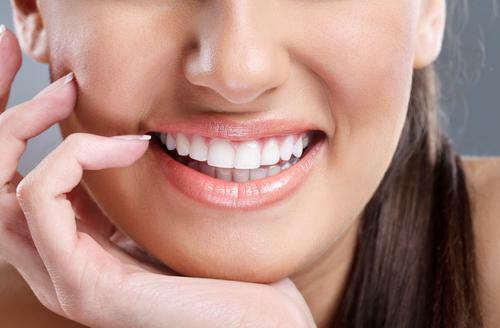 Given the many benefits of Invisalign, what’s not to love about the system? It can accomplish most tasks that metal braces can, but with more comfort and convenience. If you want straight teeth and a beautiful smile without anyone noticing your orthodontics, Invisalign is a great choice. Millions of patients have chosen Invisalign to improve their smiles and correct crooked or misaligned teeth. To find out if this revolutionary system is right for you, contact Chelsea Dental Aesthetics at 347-774-4042 to schedule a consultation. Respected NYC cosmetic dentist Dr. David Blaustein is committed to helping his patients get the smiles they’ve always wanted, and offers a complement of procedures and treatments including dental implants, porcelain veneers, crowns, gum contouring as well as restorative dental treatments. Be sure to ask about financing options and payment plans that make Invisalign accessible for everyone. Are you unknowingly keeping your partner from getting a fitful night’s sleep with your loud snoring and gasping for air? You could have sleep apnea and not even know it. Learn the symptoms and how oral appliance therapy easily alleviates the problem. 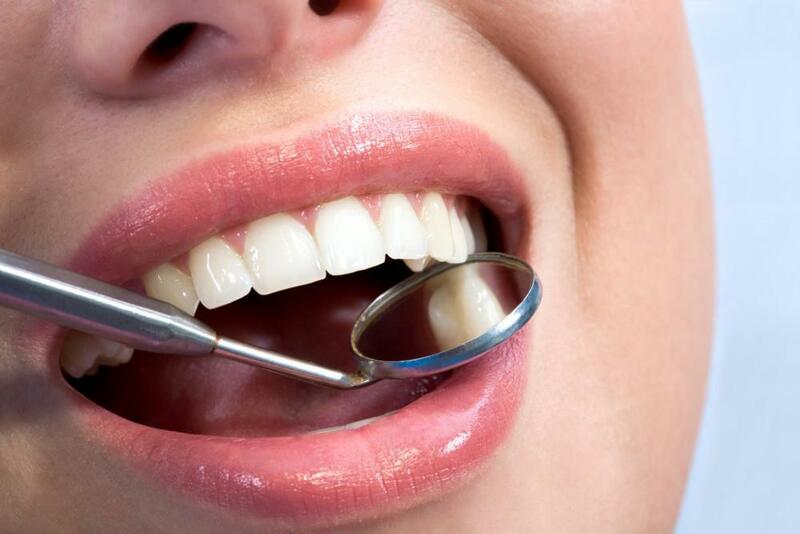 If you want to fix crooked or chipped teeth, both dental bonding and veneers are effective at improving your smile. Learn more about the differences between the two so you can make the best choice. A gummy smile can make your mouth appear as if you never actually lost your baby teeth. Too much gum makes your teeth look small and your smile less dazzling. Gum contouring can help. Everyone wants a great-looking smile, and with veneers, you can get that picture-perfect look in just one or two office visits. 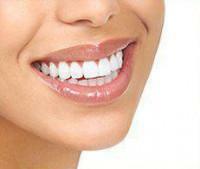 Here's how veneers can help you correct your smile "flaws" so you always look and feel your best. Are you concerned about the effects of bone loss in your jaw? Learn how dental implants can help stop the progression of bone loss and improve your overall oral health. 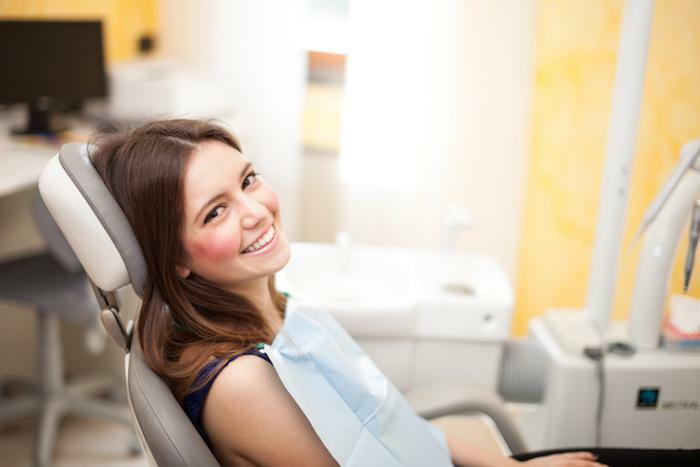 What Orthodontic Issues Can Be Remedied With Invisalign® Clear Braces? Invisalign can treat nearly all the same issues as traditional braces, and because the system is clear, you can have treatment without feeling self-conscious. Learn more about the types of alignment problems Invisalign can treat.